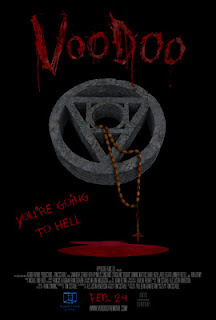 VOODOO to get Theatrical Release Across the U.S.
Highly-anticipated horror feature "VOODOO," written and directed by Tom Costabile, hits theaters across the US Feb. 24. 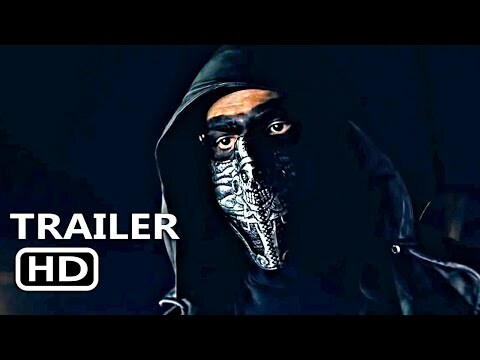 Produced by HyperCube Films, "VOODOO" tells the story of an innocent southern girl, Dani, vacationing in Los Angeles to evade her increasingly complicated life. "VOODOO" stars Samantha Stewart, Dominic Matteucci, Ruth Reynolds, Daniel Kozul, Ron Jeremy, and Lavelle Roby.